AZEK Building Products has launched their new interactive website made with both the contractor and the homeowner in mind. Whether you are looking to learn more about AZEK Decking or if you want to enhance curb appeal, this site has something for you. AZEK has created a special “For Pros” section and a “Technical Center” which give you the specifications and installation guides. Have you been waiting to build your deck? 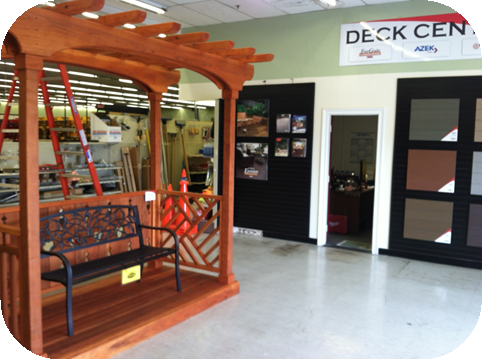 Now is the time to save and have your deck in time for summer! Visit http://www.azek.com to make your dream a reality.